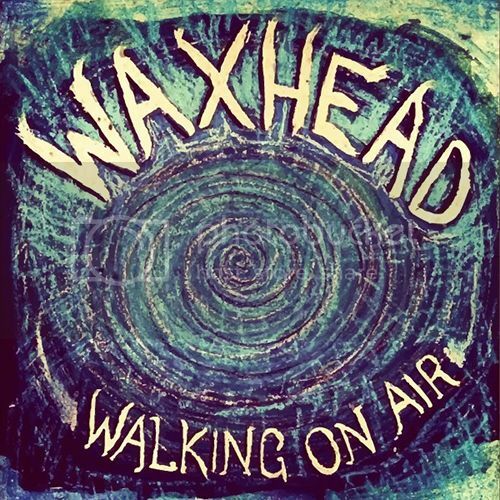 Friday's tune comes from Byron Bay’s rock'n'roll royalty, Waxhead. ‘Walking on Air’ is the name of the song and explores themes of "paranoia and miscommunication...". It also features a special cameo from Ian Peres (Wolfmother) playing the hammond organ. The guys will be releasing their forthcoming EP ‘Home’ in the coming months. Cowabunga dudes.